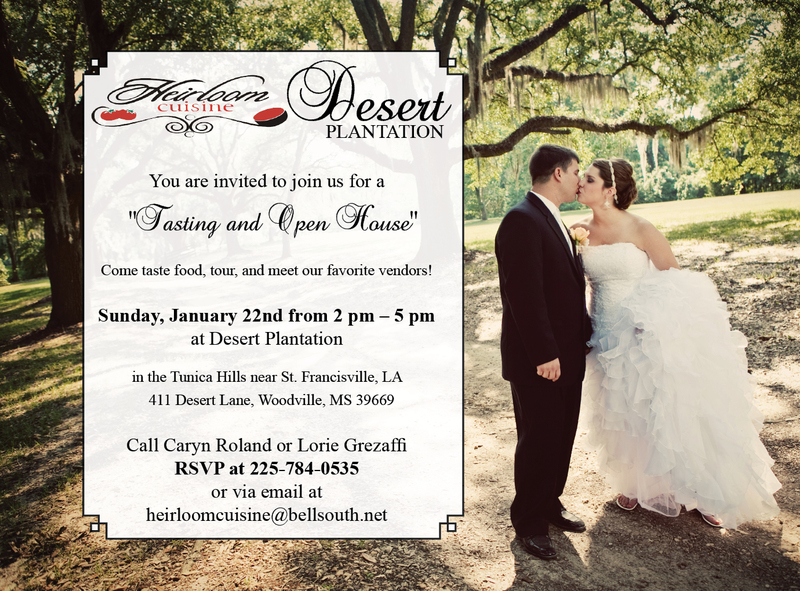 Come join us at St. Francisville's Desert Plantation on Sunday, January 22 at 2 pm - 5 pm for Tasting and Touring! 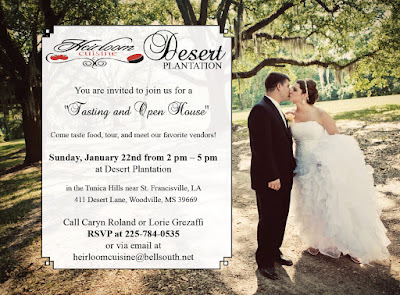 Taste Heirloom Cuisine's gourmet dishes, take a tour of the beautiful Desert Plantation, and come hang out with me! 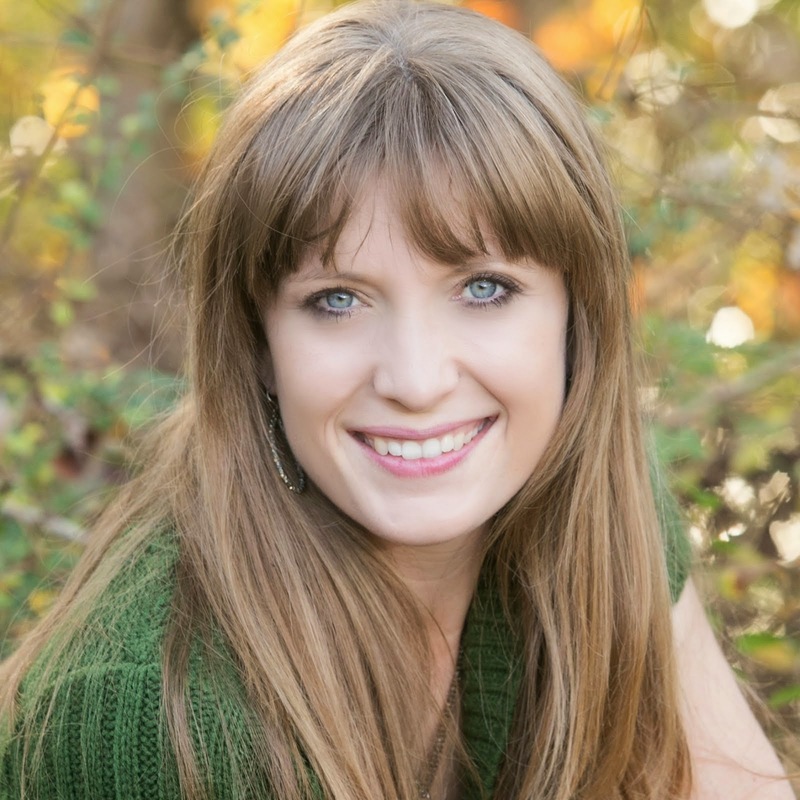 I'll have all my album samples and several portrait samples available for viewing. The tasting & touring is a great opportunity to visit in a laid-back setting and get to see a beautiful, historical plantation in the Tunica Hills near St. Francisville at 411 Desert Lane, Woodville, MS 39669. Please come enjoy this nice day with us!